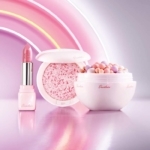 Inspired by the sunny terraces of the French Riviera, the Guerlain Summer 2016 Collection celebrates the lighthearted nature of the season. 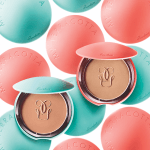 For over 30 years, Guerlain Terracotta has been a summer makeup staple and this season looks as magnificent as ever! 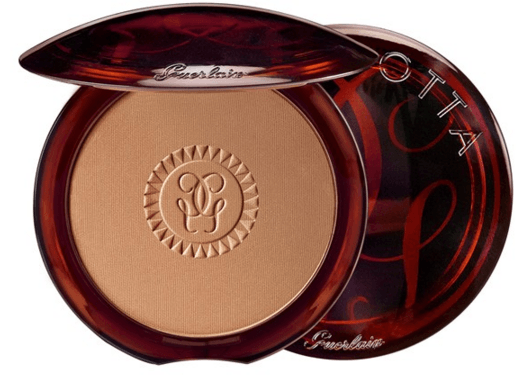 The star of the collection, Terracotta Pause d’Eté’ Collector Bronzing Powder ($82). 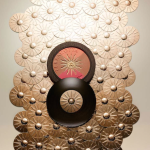 This limited-edition collectible bronzing palette is stunning! The background shade is Terracota 03 Natural Brunettes; universally flattering. The middle shade is pink, surrounded by gold shimmer. Swirled together, you get a gorgeous flush of warmth and radiance. Housed in a wooden case, the Pause d’Eté’ Bronzing Powder is scented with notes of white musk, orange blossom and tonka bean. Love! 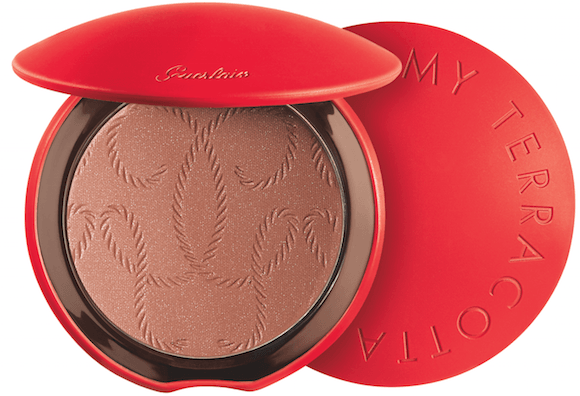 This season’s limited-edition My Terracotta Summer Bronzing Powder ($53) is dressed up in it’s own hot coral sleeve. The shade is 02 Natural Blondes. The double G logo is imprinted on the tablet in the same rope design that you see on the Pause d’Eté’ Collector Bronzing Powder. For application, I always use the Terracotta Bronzing Powder Brush. New this season is Terracotta L’Eau Hâlée ($54), the brand’s first tinted cooling water that instantly recreates a natural, sun-kissed complexion. Think Tahiti in a bottle! Scented with the Tiare flower, Terracotta L’Eau Hâlée doesn’t impart a shimmer, but you can use it to build or enhance a tan. It’s really natural looking and doesn’t transfer, once applied. You can apply with your fingers (wash immediately after to avoid staining) or a slightly dampened beautyblender® (my recommendation). Washes off with soap and water; I’ve use micellar water for removal. 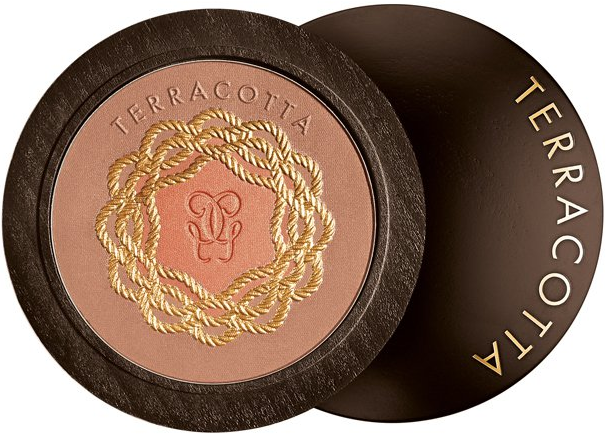 Terracotta 2016 Original Bronzing Powder ($53). 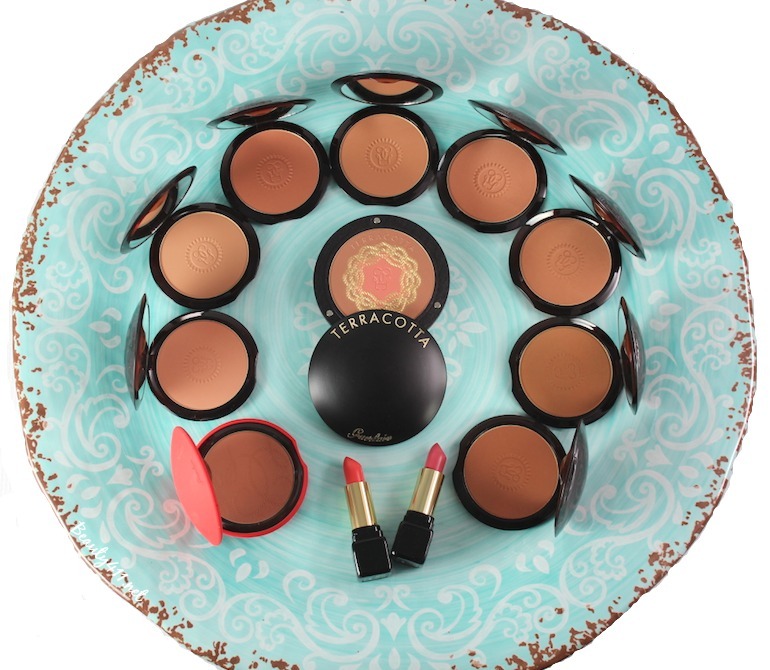 Terracotta Bronzing Powder is the gold standard of sunkissed glow. 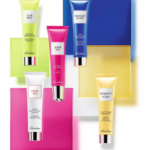 Silky, ultra-fine powder imparts a natural look. Available in 7 shades, this is one of the few bronzers that has a shades for every skin tone, from very light to very dark skins. 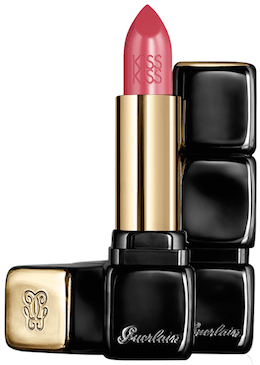 The KissKiss Lipsticks have a beautiful formula; slightly pigmented, satin finish. Both shades are the perfect texture for summer. 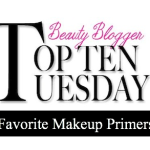 I love each shade; there is a very slight shimmer, giving your lips a luminous pop of color to bronzed skin. 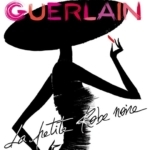 The Guerlain Summer Collection 2016 is available now in department stores, including Nordstrom, Neiman Marcus and Sephora. Looking for more summer bronzer inspiration? 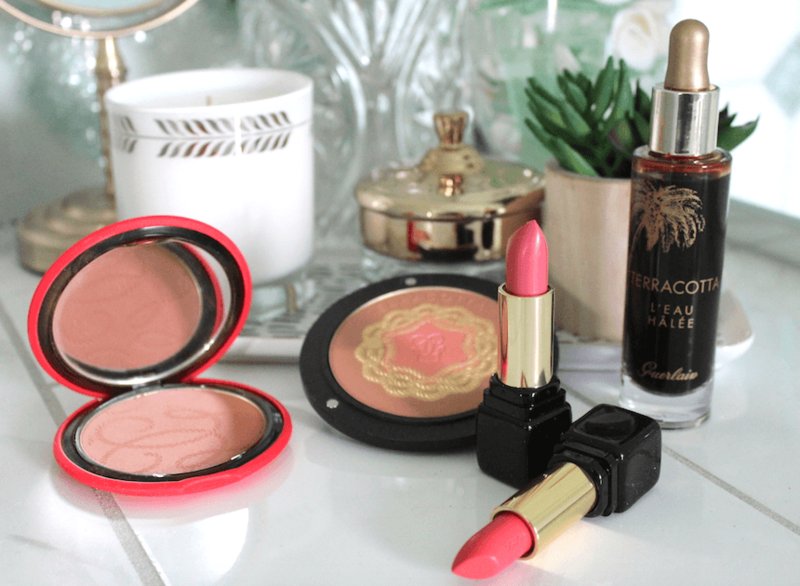 Check out my Guide to the Best Bronzers for Spring & Summer!